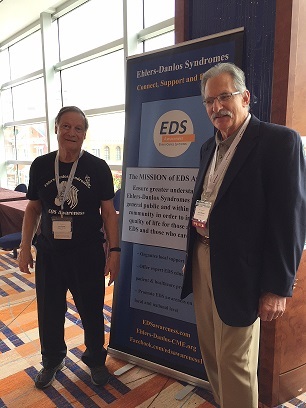 EDS Awareness was a Sponsor at EDS Learning Conference for the 7th time. 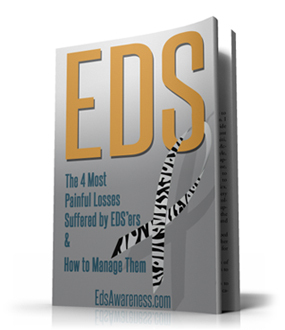 EDS Awareness a.k.a. 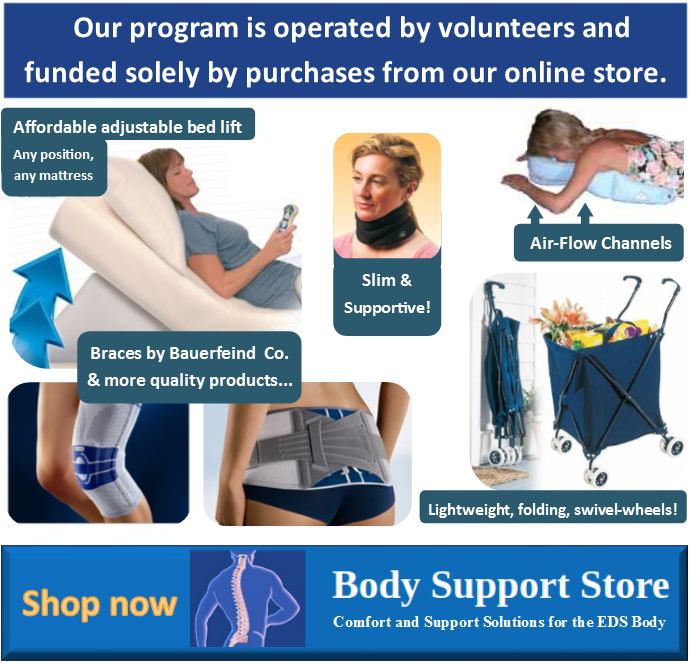 Chronic Pain Partners non-profit 501(c)(3) was a sponsor and received an overwhelming response to our support groups, monthly webinars and our new EDS Physician CME Education program. There have been over 900 participants registered to take courses over the past 9 months from over 10 countries. 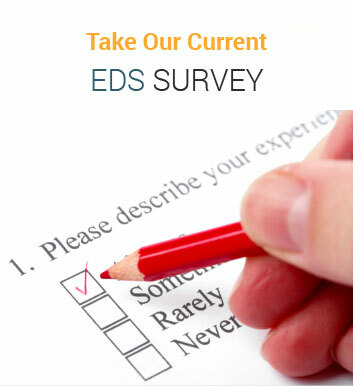 Some learners do not need the CME but recognize the value of this free, convenient education. 5 courses are now available on the in the program and more will be added. Please promote this program with your doctors and healthcare professionals.